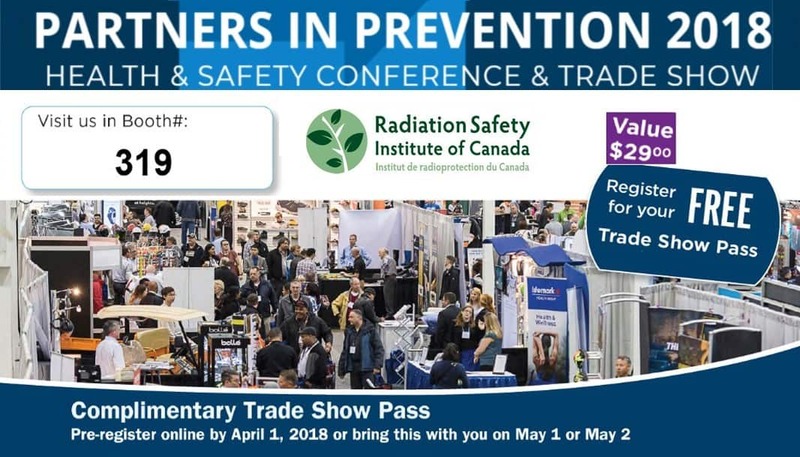 Partners in Prevention 2018: Over 100,000 square feet with over 400 exhibit booths featuring new and innovative health and safety products and services. Virtual Reality Training Demos, and much much more. 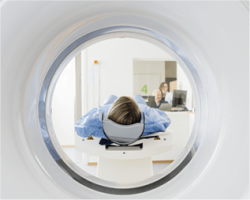 Founded in 1980, the Radiation Safety Institute of Canada is an independent, national, not-for-profit organization dedicated to the prevention of cancers due to excessive exposure to radiation. Its mission is to promote radiation safety and awareness through sharing science and best practice. Free Radiation Safety Inquiry Service answering questions about radiation.